The images and text used in this guide is copyright © EOSource please do not copy/redistrbute this guide without permission. 1. Install Heidisql or SQLYOG and make sure you can connect to your MYSQL Server. 2. Put the SEOSE2EOSERV Application into your SEOSE folder and run the exe. 4. Double click on the Accounts.sql file and then a window will open, connect to your MYSQL server using HeidiSQL or Sqlyog for this tutorial we will be using HeidiSQL. 5. 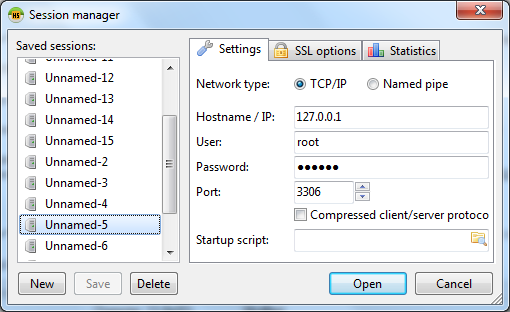 Press the Execute SQL Button. That's it! your done, you should have now successfully imported your seose database into mysql. 1. 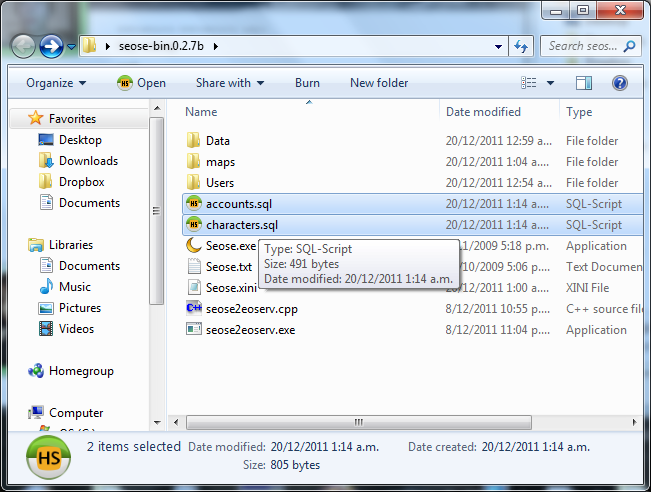 Put the SEOSE2EOSERV Application into your SEOSE folder and run the exe. 7. Repeat steps 5-6 but use Characters.sql this time. Thats it! your done! 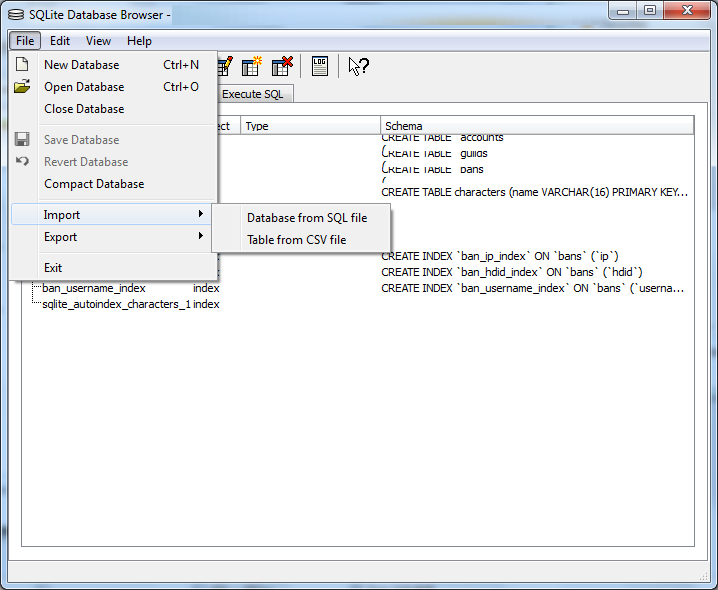 you should have now successfully imported your seose database into sqlite.